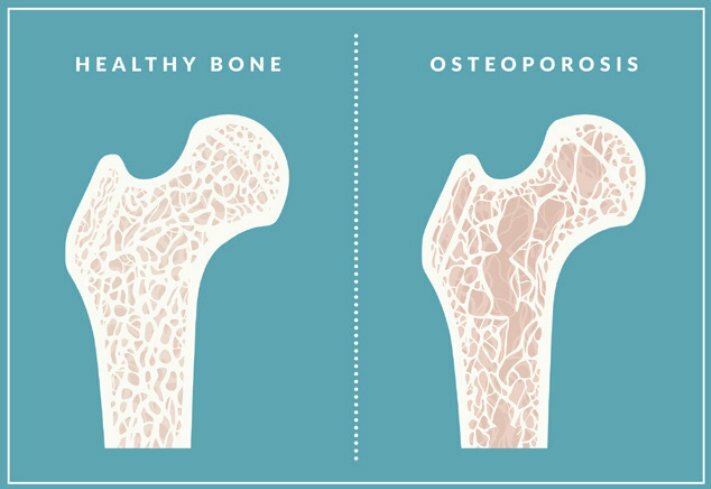 Everything you need to know about #osteoporosis. 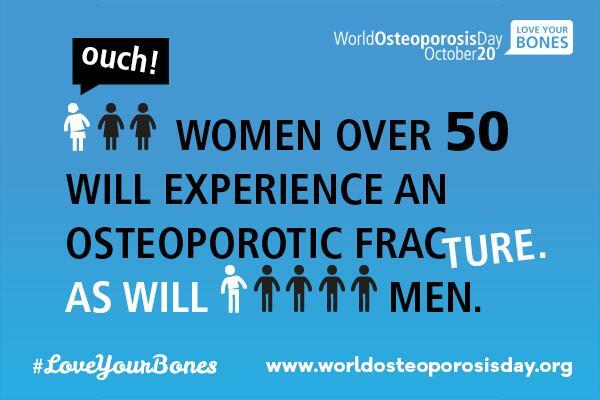 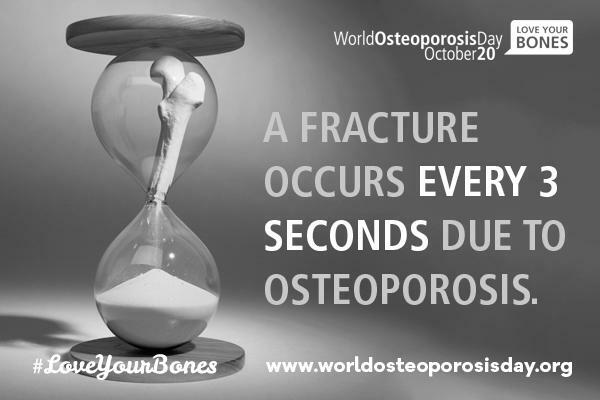 #DYK that there is 1 fracture every 3 seconds due to #osteoporosis? 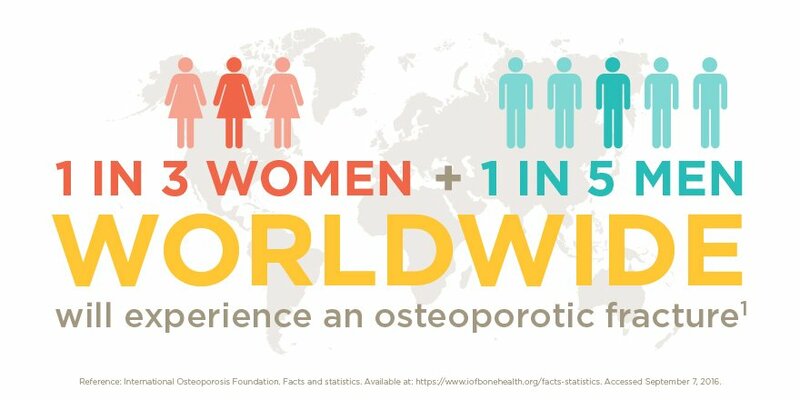 We’re partnering with @Soles4Souls for a #WorldOsteoporosisDay shoe drive.